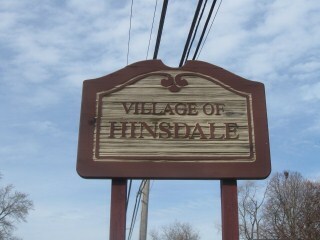 Hinsdale is a prestigious suburban village located in Cook County and DuPage County in the U.S. state of Illinois. As of the 2010 census, the village had a total population of 16,816. Hinsdale is often referred to as the "epicenter" of the teardown phenomena that has spread nationally with approximately 20% of its housing stock being replaced with larger, newer structures since the early 1990's. It has a rolling topography, with a quaint downtown that contains boutique shops and restaurants, and is a 25 minute train ride to downtown Chicago via the Burlington Northern Railroad. Hinsdale is also known for its excellent public school system, rated amongst the best on all levels in the state of Illinois. 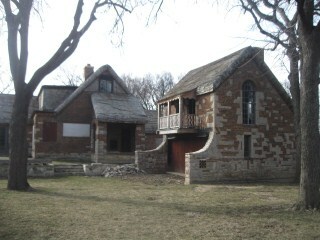 Citywide Services provides residential appraisal service in Hinsdale, Illinois 60521. Appraisals for divorce settlements, prenuptial agreements, estate settlement, bankruptcy, property tax appeals, bail bonds and for sale by owner. Our appraisers are state certified, listed on the FHA roster and have experience with single family homes, town houses, condominiums as well as small residential income properties. We provide appraisals for all purposes including pre-listing, pre-purchase, divorce settlement, filing for bankruptcy, and estate planning. When you need to find an appraiser in Cook or DuPage County contact Citywide.